If Mother Earth could sing you a sweet song then this is how she would sound. 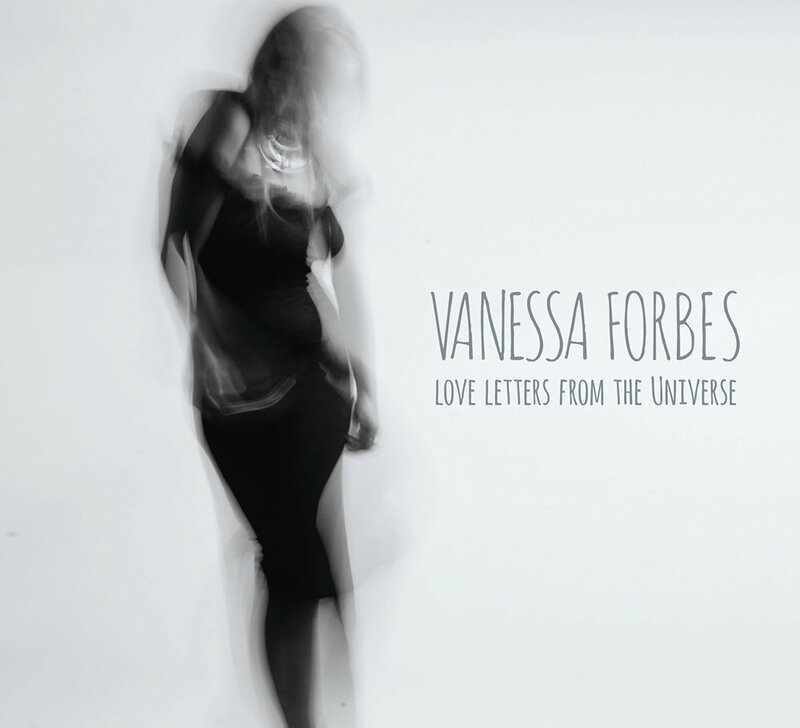 Vanessa’s voice has the ability to lull you into a serene state resembling melting into love and drifting through blue skies. Vanessa and her husband Steve Mazabow have created a duo “HeartSound” - creating original live music for sound journeys, meditation, yoga, sound healing for ceremonies, festivals and events..
HeartSound play an array of sacred instruments - didgeridoo, mayan temple flute, native american flute, panpipes, handpan, guitar, vocals and other world instruments. Sign up for music and event news and updates.